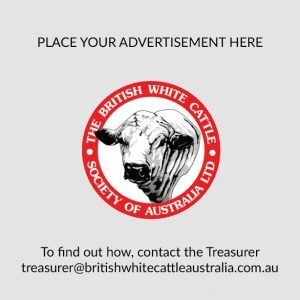 The General and Annual General meetings of the British White Cattle Society of Australia Ltd were held on Saturday 10th September 2016 in the CFA shed in Indigo Valley via Chiltern, Victoria. Twenty-three members from three states attended despite widespread flooding in that part of Victoria. We were exceptionally well looked after by local hosts, Craig and Tabby Cross. Lindsay Murray presented on the genetics and polling, hornedness and scurring and what this all means for the British White breeder. Chris Maldon and Debbie Holmes were re-elected as directors of the Society and Chris Hill was elected as a new director. They join the directors continuing on (Lindsay Murray, Vic Bird, Rod Cameron, Simon Gore and Jeff Kean) to constitute the council for 2016-17. Jeff Kean stepped down as president and Rod Cameron was elected in his place with Lindsay Murray and Chris Hill as vice-presidents. 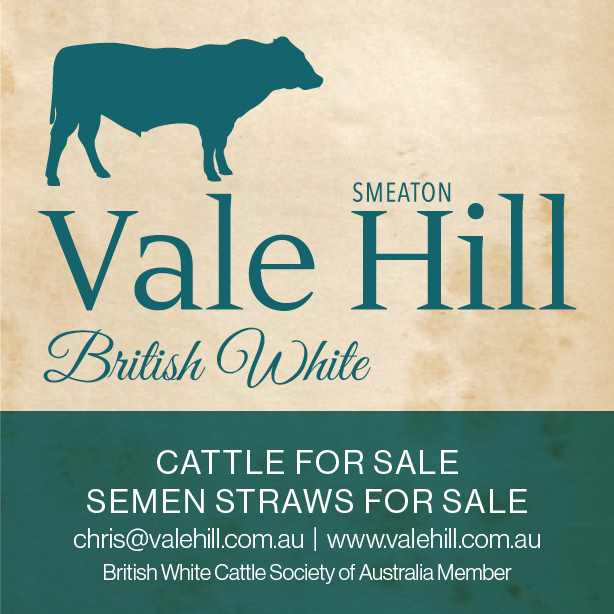 Highlights of the very pleasant meeting were the annual society dinner held at “The Vine” restaurant in historic Chiltern and a visit to the Cross property to inspect their expanding herd of British Whites. 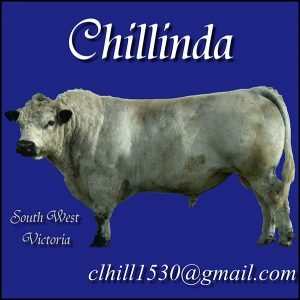 Chris Hill demonstrated aspects of judging cattle and Tammy Cross was presented with a cheque by the BWCSA to support her endeavours in the show ring. Good luck Tammy! The next meeting of the BWCSA will be held in Brunswick Heads, NSW on Saturday 18th March 2017 – details to follow.